We celebrate festivals to connect the children with the rhythms of nature. Rudolf Steiner attached particular significance to the celebration of festivals because the cycles of nature represent the many inner and outer cycles of human life, birth and death. The end of the first term is marked by our Easter/Harvest Festival. The Harvest Festival represents the celebration of abundance, new life and renewal. 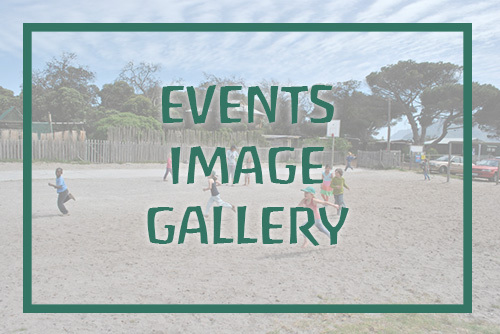 This theme is carried through the classrooms in preparation for the last day of term when the Primary School children come together and share grapes, bread and hot cross buns. 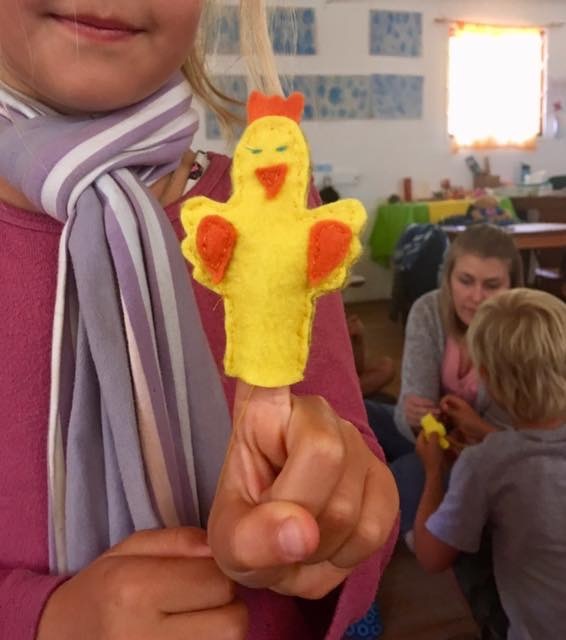 The movement room is decorated with butterflies, painted eggs, bunnies and chickens; all eagerly and carefully crafted by the children. Our final assembly is a moment where stories are told and songs of approaching Autumn are sung together in shared reverence for the closing of the term and the onset of a new season.